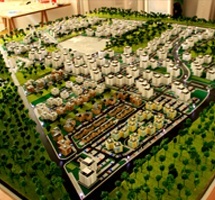 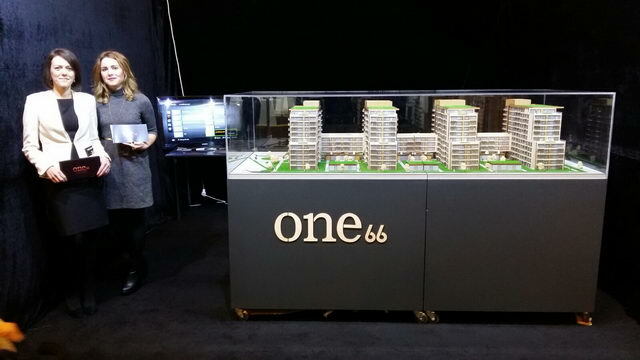 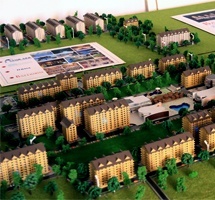 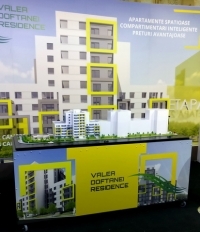 Our portfolio features scale models of residential buildings, houses and villas commissioned for real estate fairs and real estate developers. 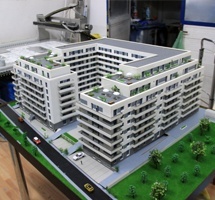 They were executed in various sizes, according to the clients’ requirements. 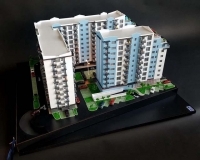 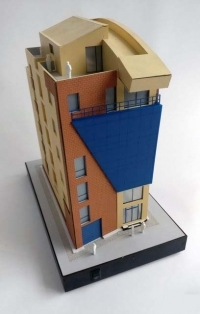 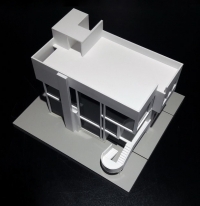 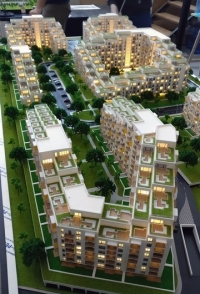 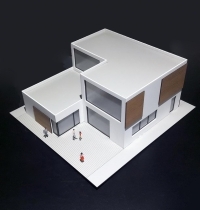 Our scale models of residential areas, office buildings and private homes have had a strong visual impact and have made a significant contribution to the dialogue between developers and beneficiaries.